The myth becomes real in the teen-centric horror movie that goes for mood over scares in Slender Man, now playing in theaters. 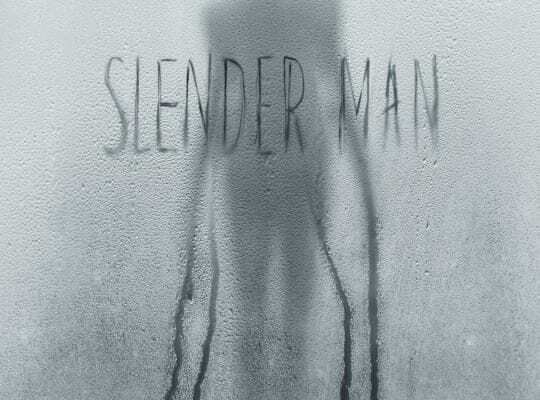 Slender Man actually turned out to be a better movie than I originally thought. It’s a more mature horror movie that we haven’t really explored yet, emphasizing mood and creepy aesthetic rather than predictable jump scares and loud noises. And it’s also smart, giving plenty of potential reasons regarding what this Slender Man actually is, going as far back to the pre-biblical to the cutting edge. And although this leaves audiences room for more theories, it will also leave viewers a bit puzzled. Not just because we don’t really who or what this figure is, but what he represents is still unknown. More times than none, these teen-centric horror movie villains showcase a bigger picture. But in Slender Man it’s hard to tell what this creature is. While Slender Man could be a metaphor for a lot of things, the film never produces a sustained parallel. It felt like the filmmakers gathered up every element associated with the Slender Man mythology and through something together hoping to make something truly terrifying. The 4 female leads, Joey King, Annalise Basso, Jaz Sinclair and Julia Goldani Telles, make an excellent group. They have believable chemistry and a pure genuine emotional bond. While Slender Man may not be the greatest horror movie ever, it has enough going for it to be a decent horror flick.